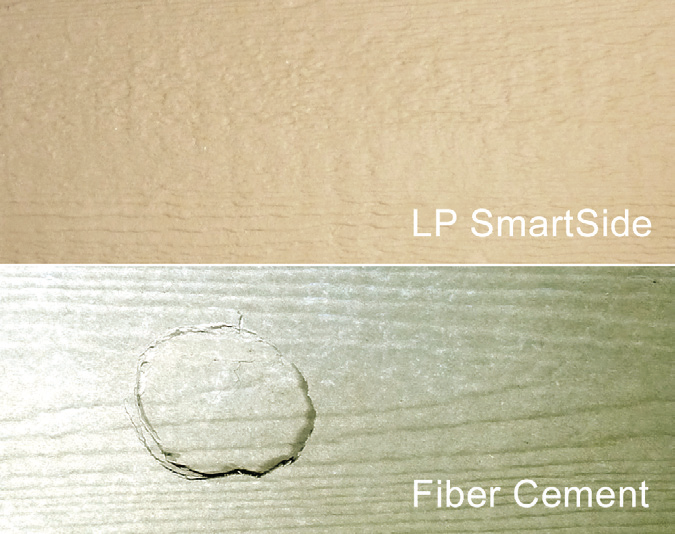 To help prove the superior durability of LP® SmartSide® Siding, LP Building Products asked the National Aeronautics and Space Administration (NASA®) to evaluate the impact damage resistance of LP SmartSide engineered wood strand siding and fiber cement siding. Impact damage resistance was compared by impacting each type of siding with rocks, which could be thrown from a lawn mower, and golf balls and baseballs, which could accidentally hit the side of a house. 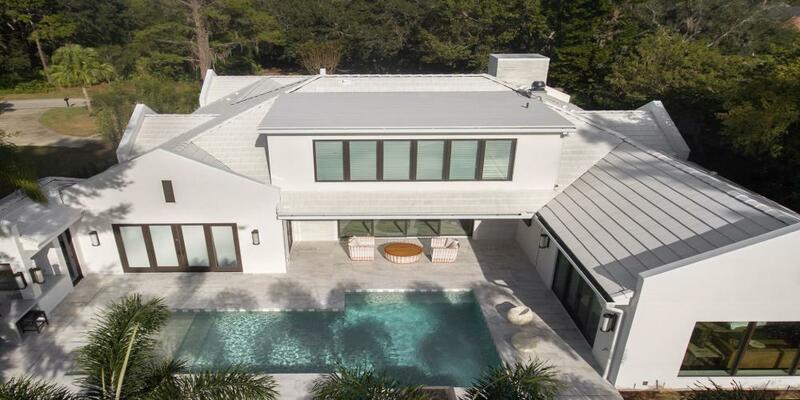 The NASA written evaluation stated, "The siding products were supported in a configuration representative of a normal installation." Small rocks shot at LP SmartSide strand siding at 107 miles per hour barely left a mark. The same kinds of rocks visibly damaged fiber cement at an even slower speed. A golf ball traveling at 63 miles per hour left no visible damage to LP SmartSide strand siding. A golf ball moving at less than 50 miles per hour visibly damaged fiber cement. 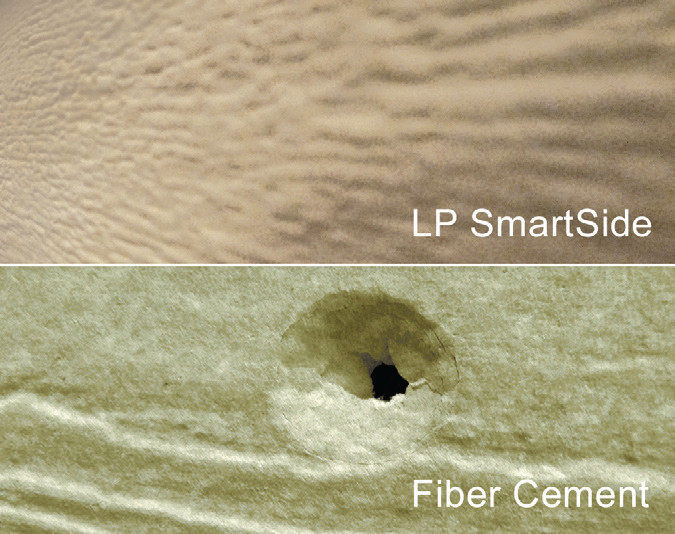 LP SmartSide strand siding was hit by a baseball at 77 miles per hour and showed no visible damage. A slower-moving baseball put a hole in fiber cement. 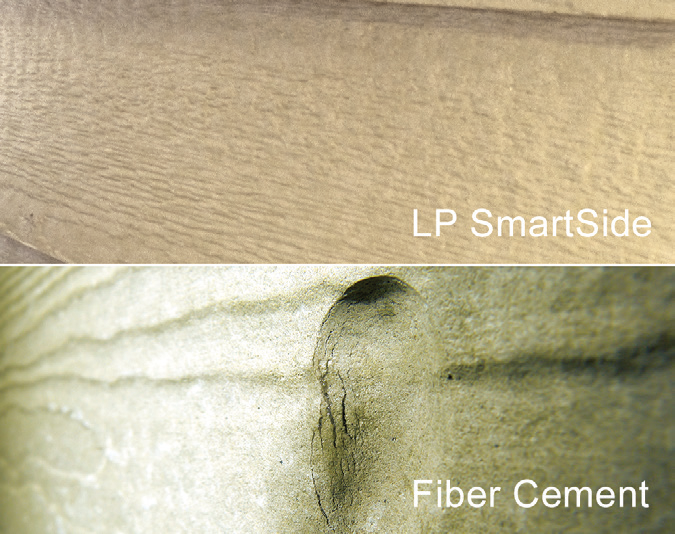 Make the switch to LP SmartSide siding in three simple steps – go to switchtolpsmartside.com. Ask about a first-time user rebate. 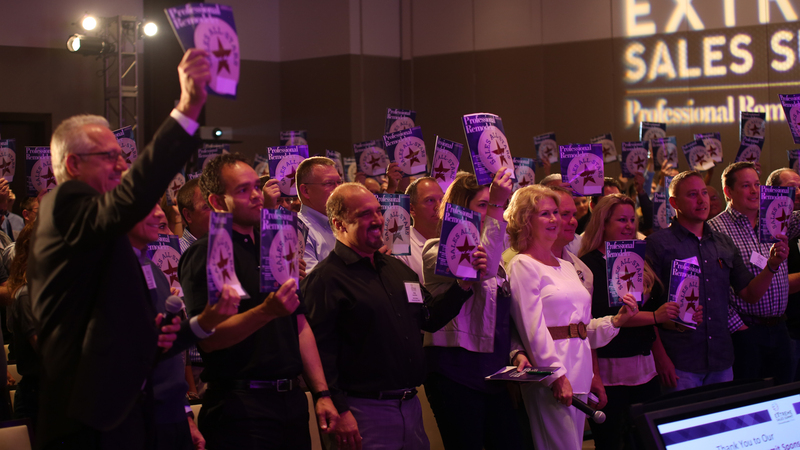 LP SmartSide products are also backed by a 50-year prorated limited warranty with a 5-year 100-percent labor and material replacement warranty. See www.lpcorp.com for complete warranty details. © 2017 Louisiana-Pacific Corporation. All rights reserved. NASA is a registered trademark of the National Aeronautics and Space Administration. All other trademarks are owned by Louisiana-Pacific Corporation.